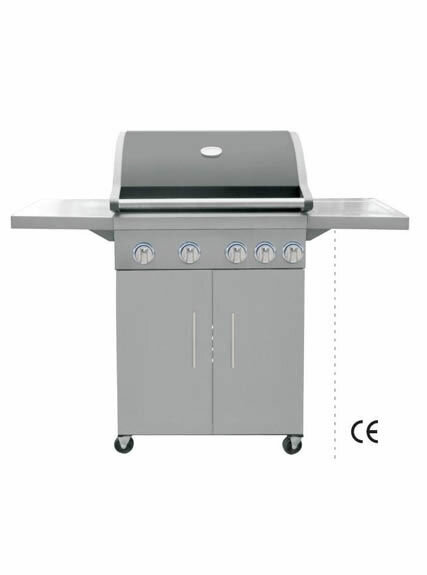 Nowadays, family gathering and parties are often held. 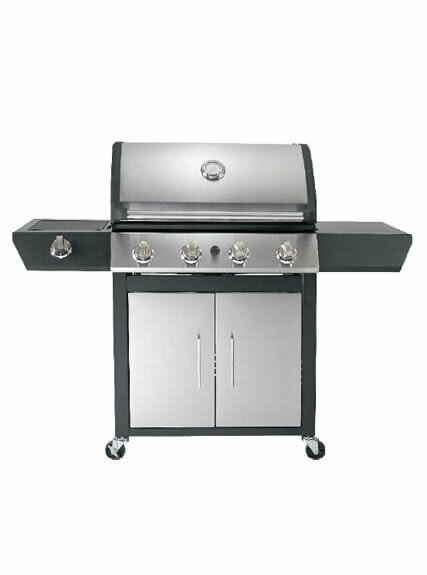 Barbeque adds much fun, so a growing number of people take gas grill home. 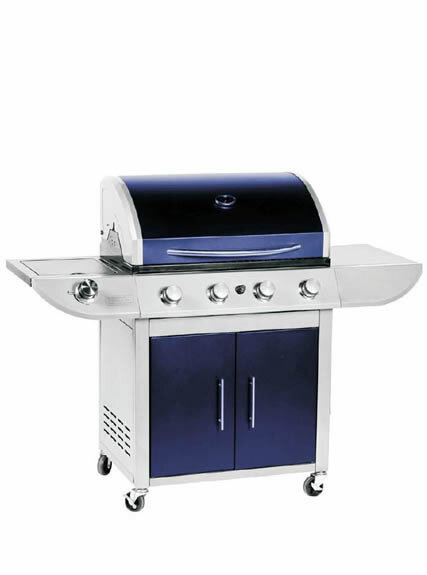 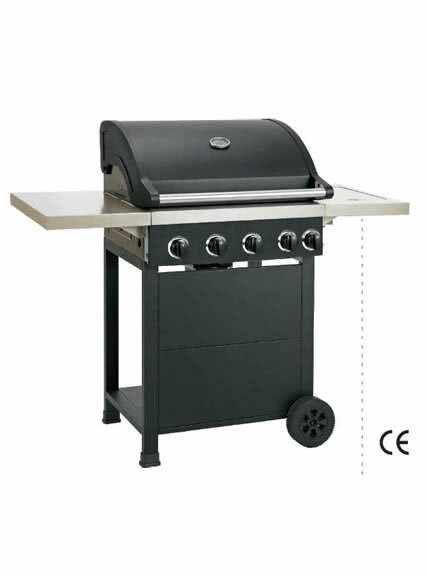 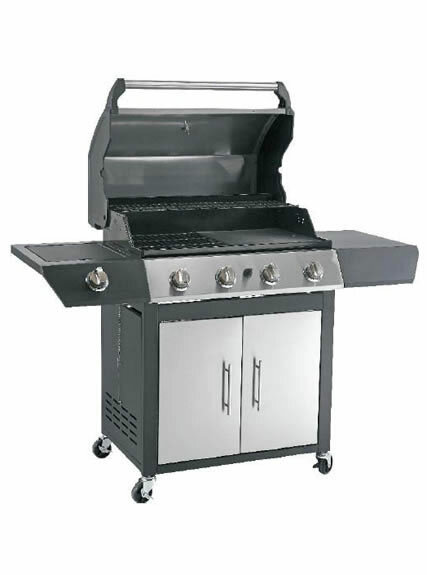 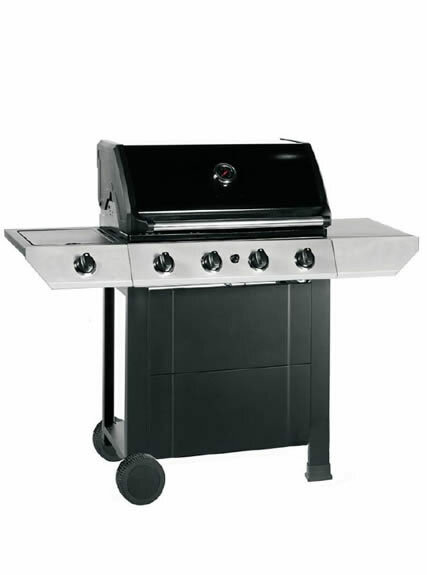 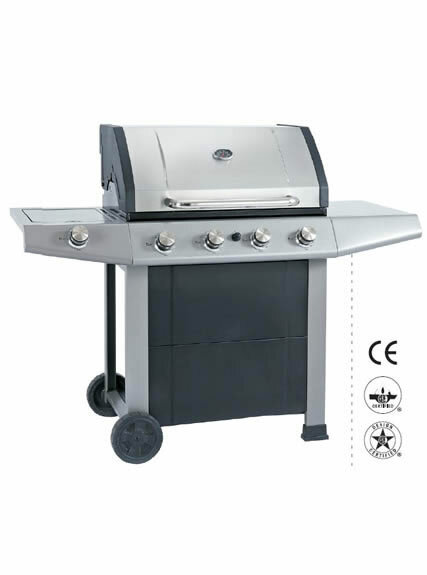 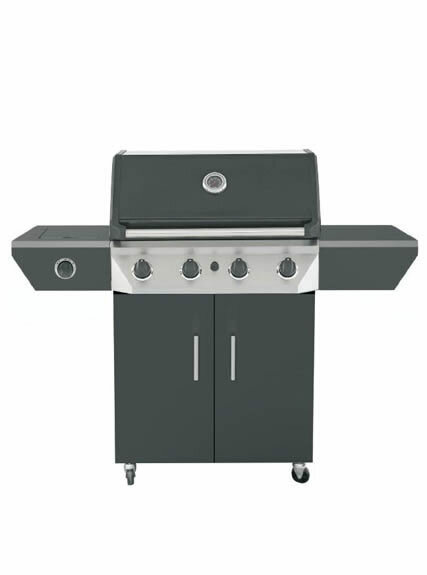 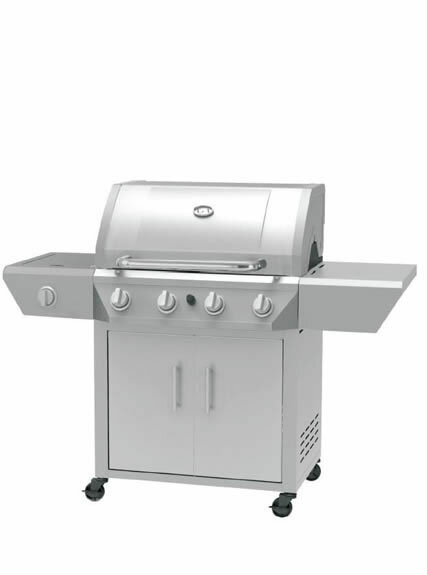 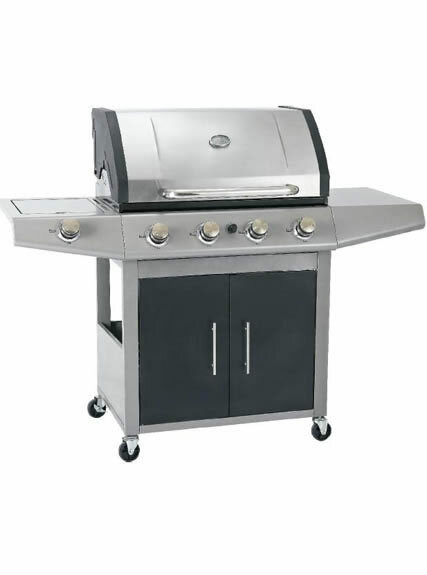 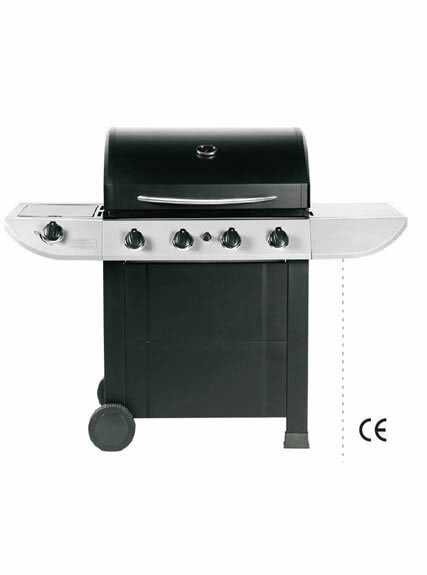 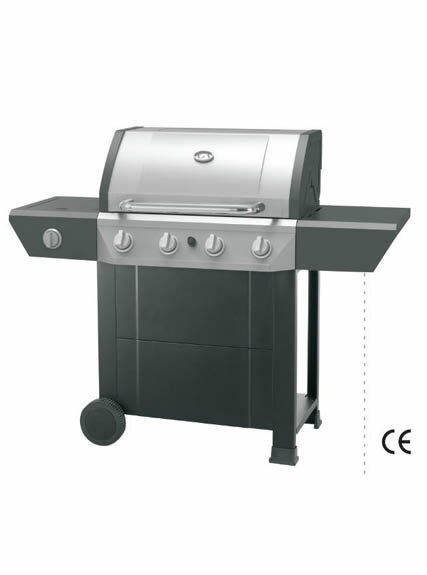 Our five burners outdoor gas grill is especially popular among customers, due to its large capacity and high performance. 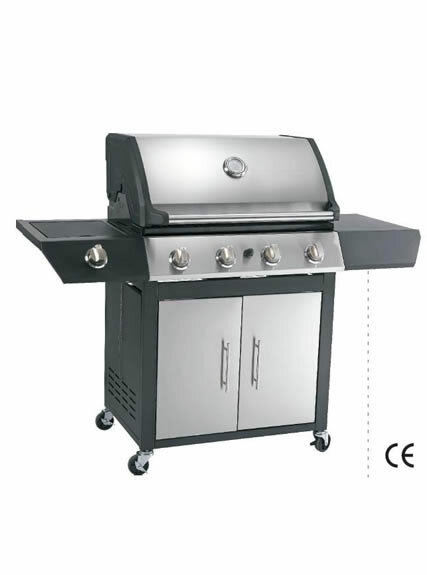 It is with CE and AGA certificate.